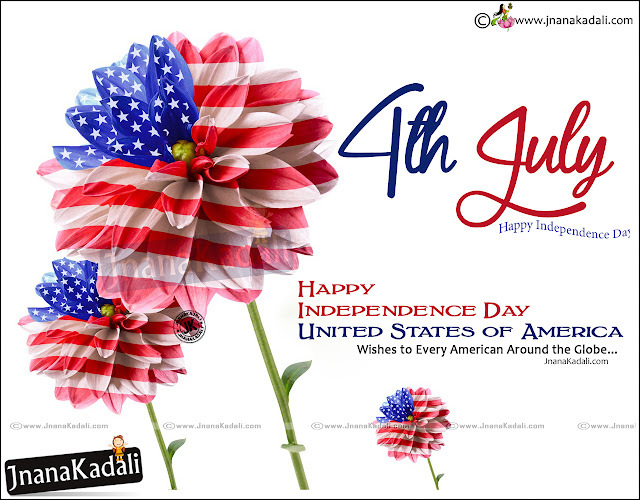 Independence Day is annually celebrated on July 4 and is often known as "the Fourth of July". It is the anniversary of the publication of the declaration of independence from Great Britain in 1776. Patriotic displays and family events are organized throughout the United States.Independence Day is a patriotic holiday celebrated by Americans worldwide. Independence Day is a patriotic holiday for celebrating the positive aspects of the United States. Many politicians appear at public events to show their support for the history, heritage and people of their country. Above all, people in the United States express and give thanks for the freedom and liberties fought by the first generation of many of today's Americans. The Statue of Liberty is a national monument that is associated with Independence Day. Independence Day is a federal holiday. If July 4 is a Saturday, it is observed on Friday, July 3. If July 4 is a Sunday, it is observed on Monday, July 5. Government offices and schools are closed. Some businesses may be closed as well. In some years, many employees use a proportion of their vacation days to create a long weekend. This can cause congestion in some places, particularly towards popular holiday destinations.There are many public events, parades, shows and fireworks displays. This may cause local disruption to traffic. Public transit systems do not usually operate on their regular timetables. The first description of how Independence Day would be celebrated was in a letter from John Adams to his wife Abigail on July 3, 1776. He described "pomp and parade, with shows, games, sports, guns, bells, bonfires, and illuminations" throughout the United States. However, the term "Independence Day" was not used until 1791. Interestingly, Thomas Jefferson and John Adams, both signers of the Declaration of Independence and presidents of the United States, died on July 4, 1826 - exactly 50 years after the adoption of the declaration. It is also important to note that Native Americans lived in the country and each tribe had its own nation and government prior to the European settlers.